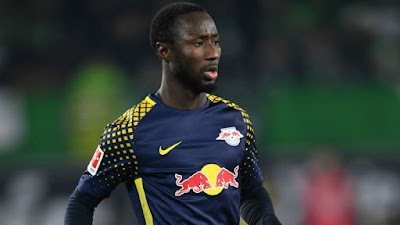 Sadio Mane has justified Naby Keita signing and admitted the midfielder will bring a lot to Liverpool come next season. Liverpool snap up Naby Keita from RB Leipzig last summer when they activated his release clause of £ 48m. Keita is now expected to join his new club once the World Cup is over. Mane speaking about Keita signing believes the former Rb Leipzig man will bring a lot to Anfield and he will contribute so much to the team. Mane also spoke about his current team-mate Mohamed Salah and also believes the Egyptian is capable of winning the Ballon d'Or.